I’ve always loved names with stories behind them. To me, the story of a name is a big part of what makes it special and interesting. 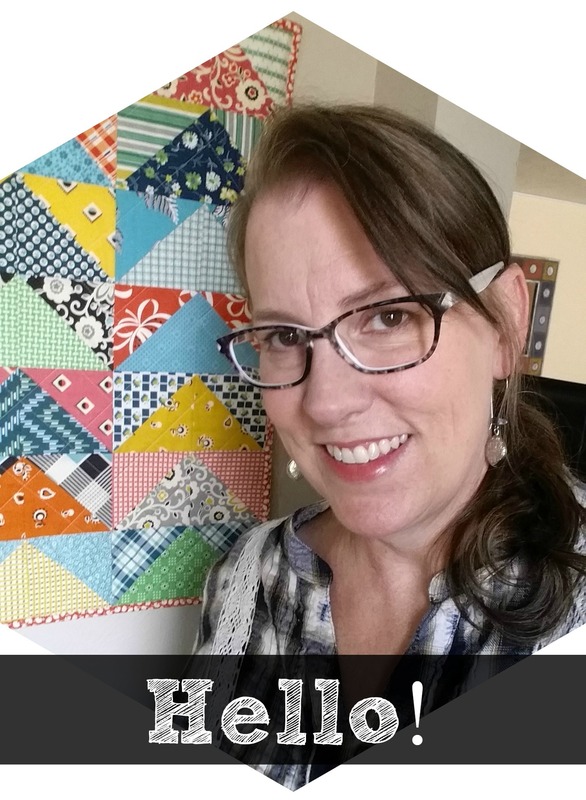 When I was tossing around ideas for a name to associate with my crafting efforts, I was determined to find something completely unique to me. Once I started Googling my ideas, I was brutally reminded there are 7 billion people on this planet. My goodness, it’s TOUGH to be original these days! One possibility was to base this name on my first name. “K.Lee” is unique, but it confuses people (trust me). I was named Karyn Lee at birth which worked just fine until I reached preschool age. Apparently, the name Karyn/Karen was wildly popular the year I was born. I was three and lost in a classroom with same named girls. My wonderful, problem solving mother had my back and asked everyone to call me K.Lee instead. I’ve gone by K.Lee since then and my nickname became my “real” name once I married. When I spell my name for people, I’ve always said, “It’s the initial K, then a dash or a dot, and then Lee.” I can’t even tell you how often I’ve used the phrase “dash or a dot” during my lifetime. 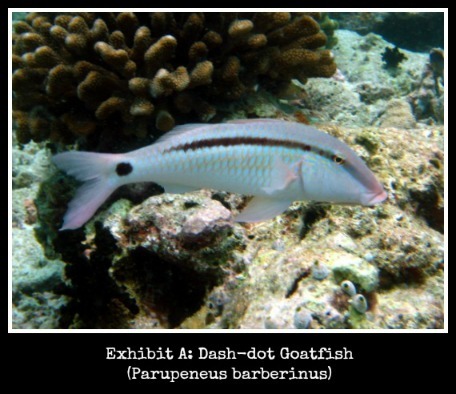 On a whim (after exhausting many an idea), I Googled “dash or a dot.” Lo and behold, there is such a thing as a Dash-dot Goatfish! Who knew? I was smitten immediately and knew I’d found my name story (and my very own animal totem!). Fortunately, I have an artistically gifted sister-in-law who took my sketched idea and turned it into a logo I completely adore. Thanks, Joy!